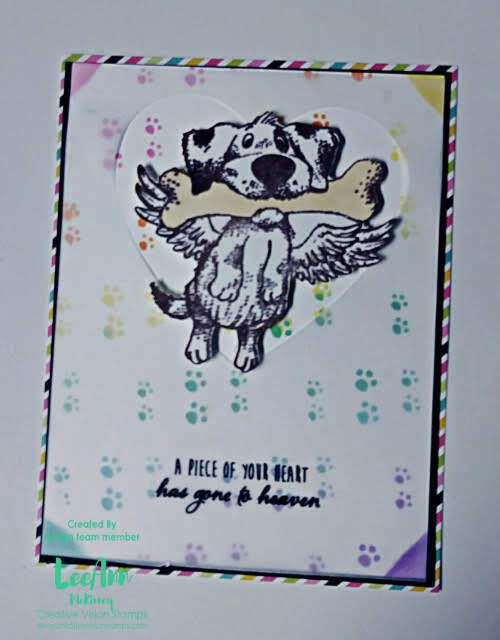 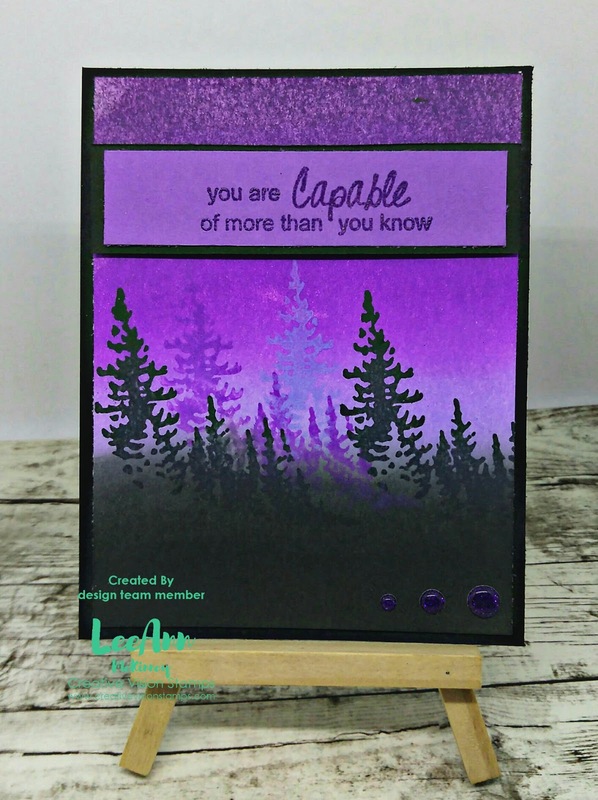 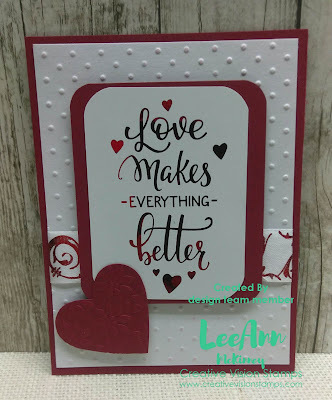 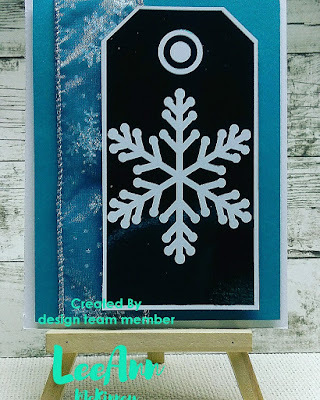 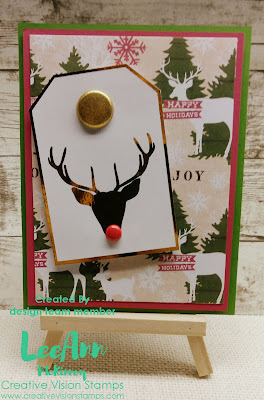 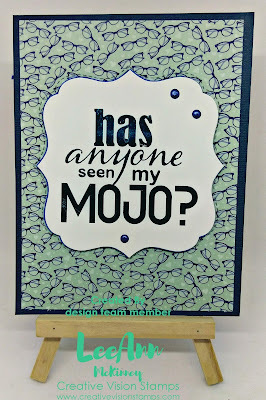 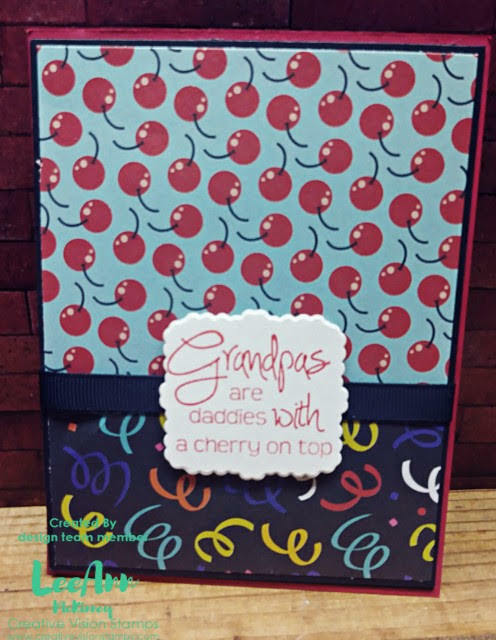 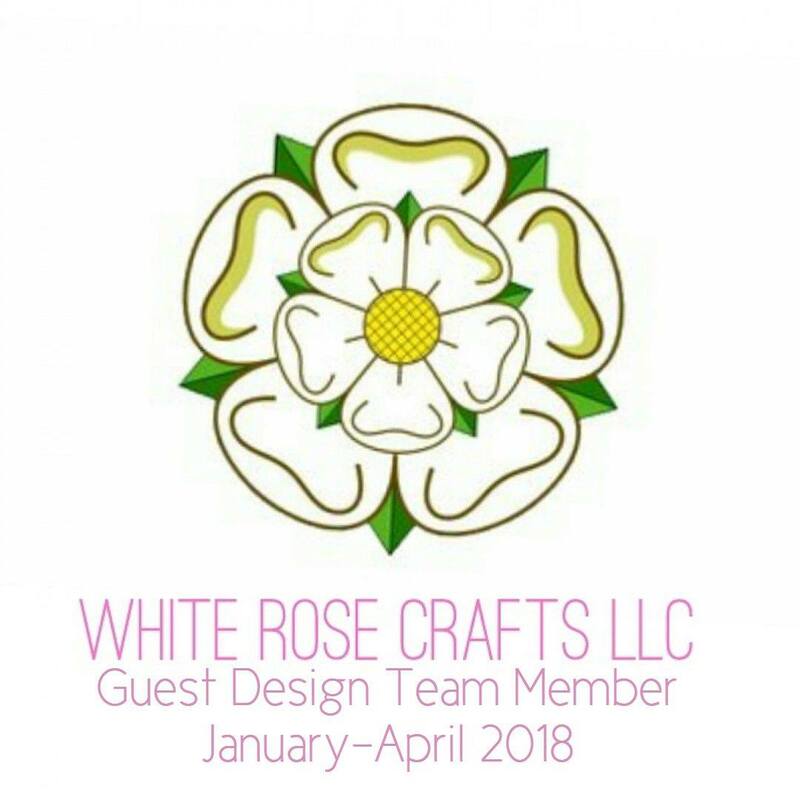 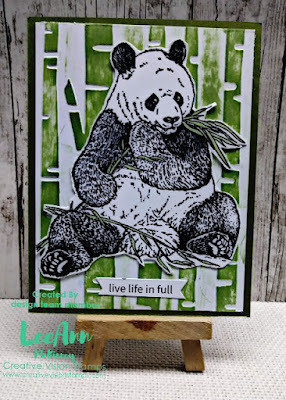 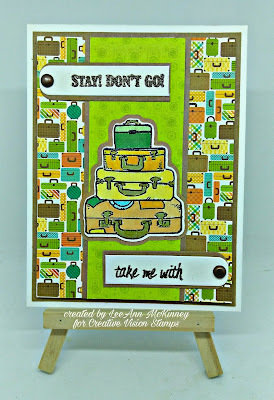 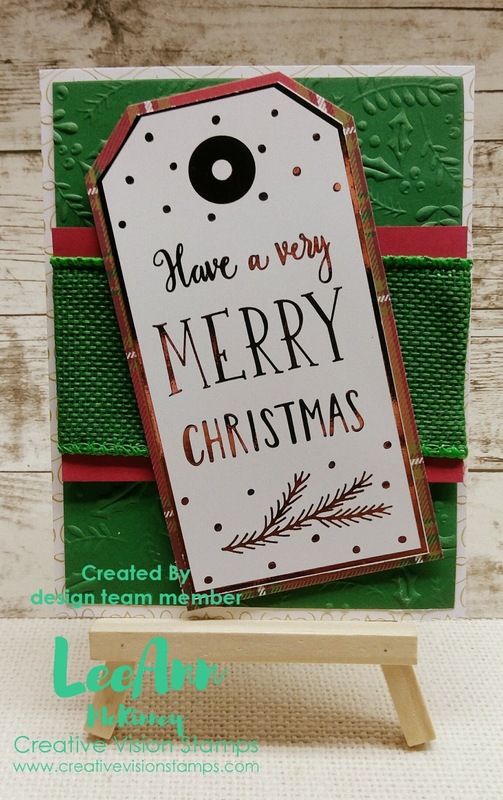 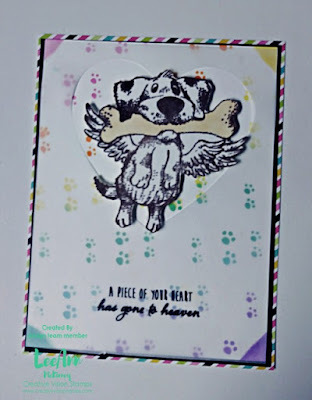 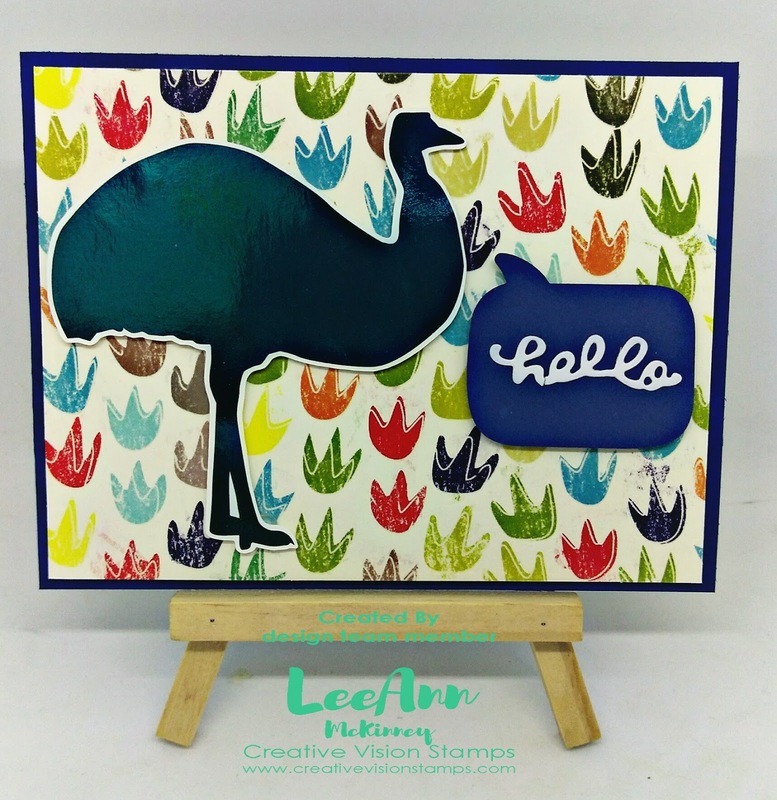 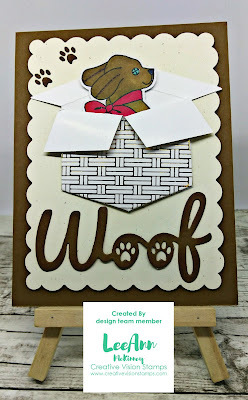 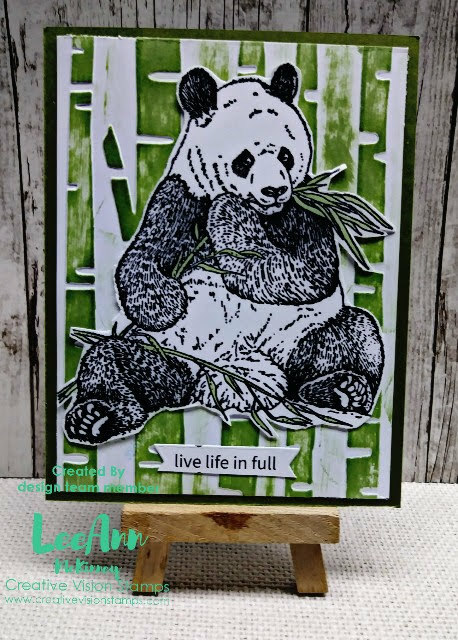 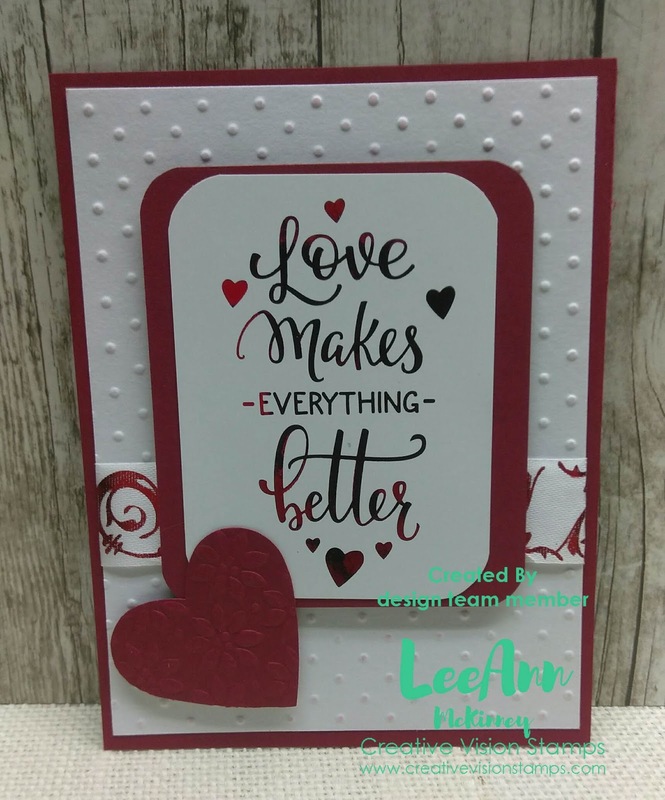 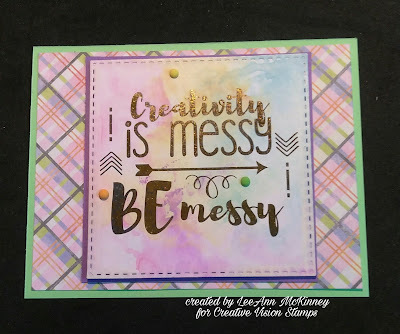 Greetings friends and fellow crafters, today I am making a wrap up post sharing again all the projects I made over the past six months while on the Design Team for Creative Vision Stamps. 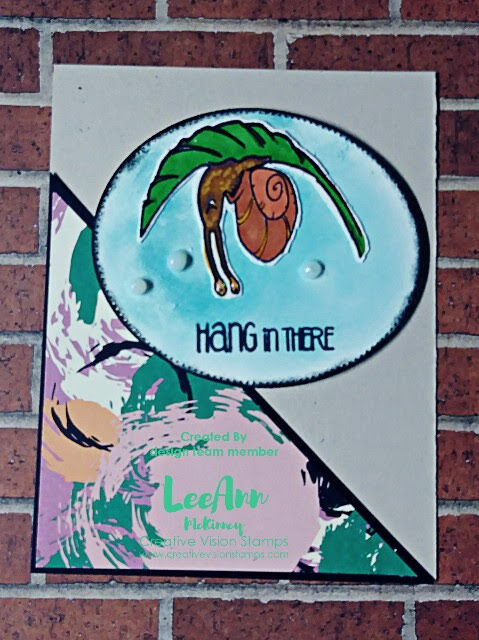 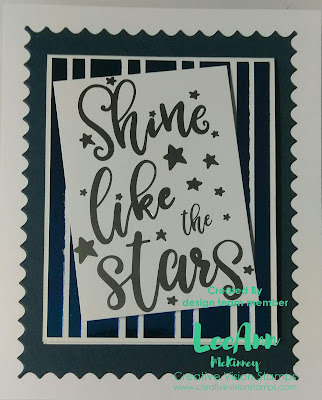 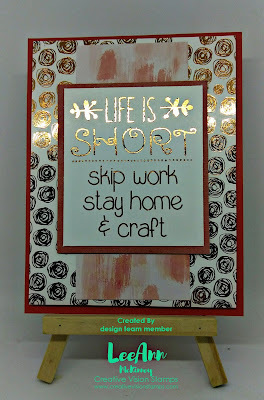 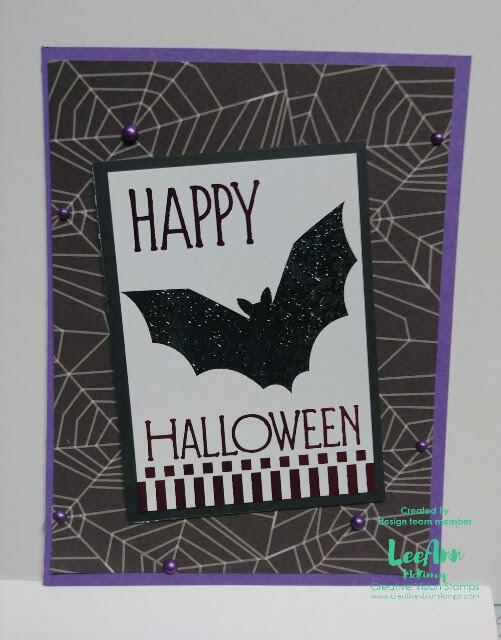 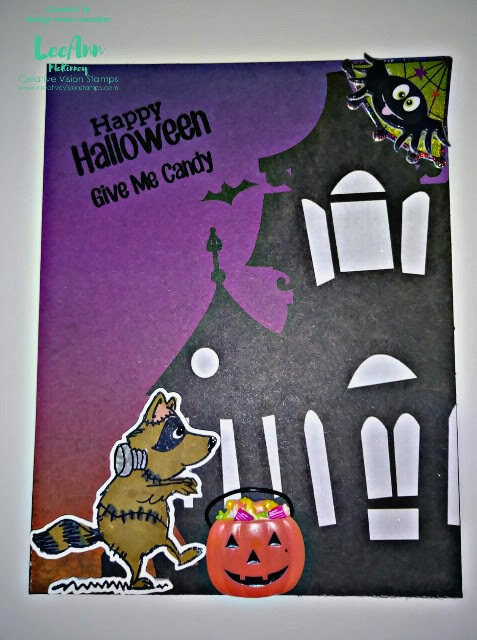 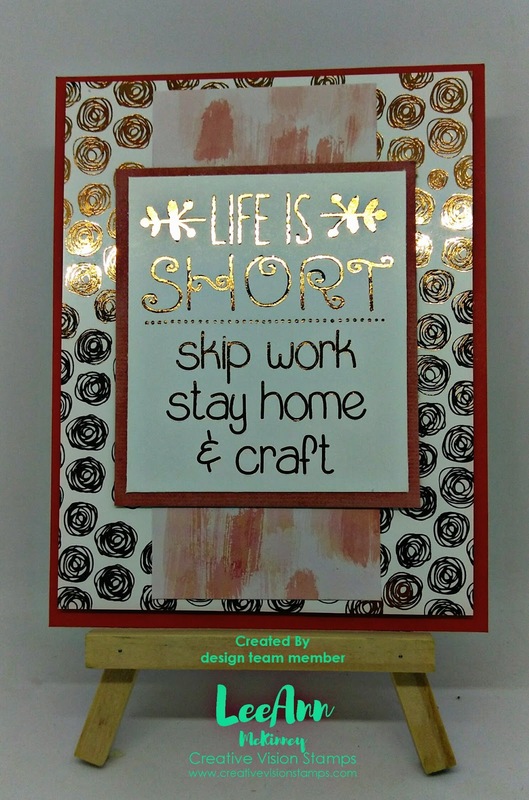 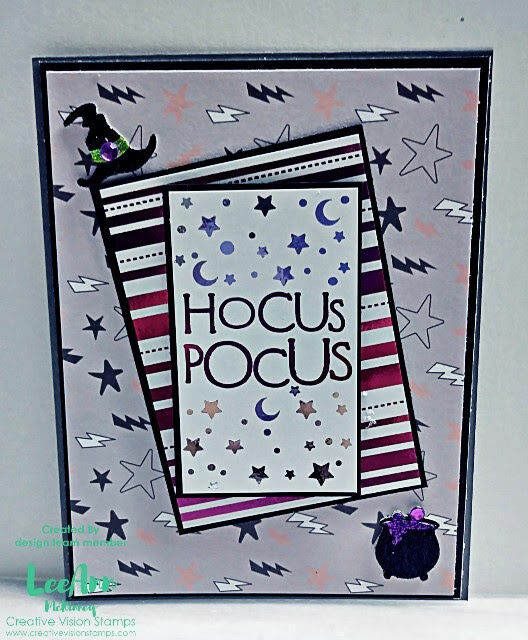 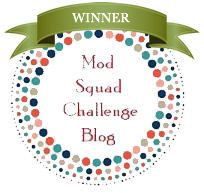 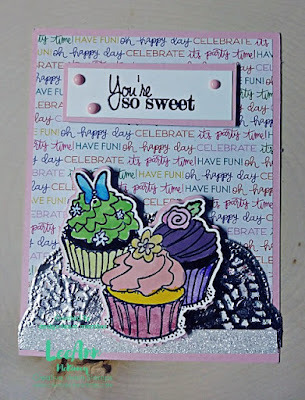 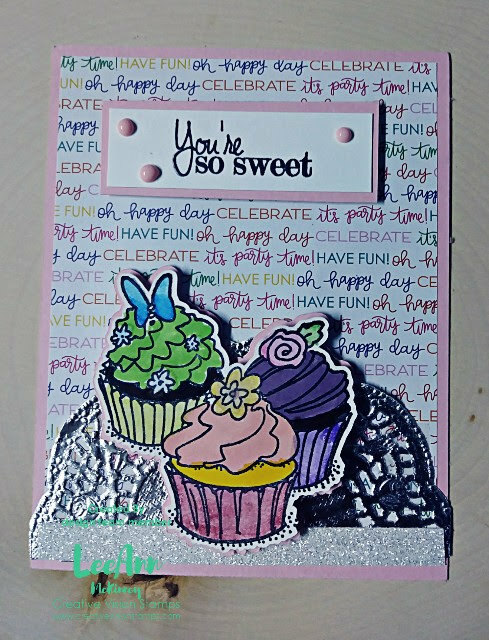 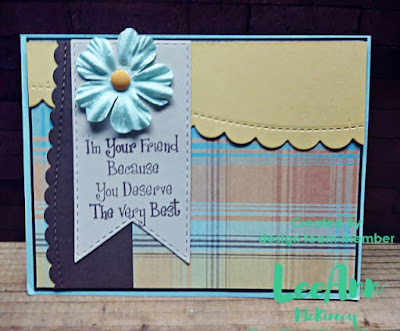 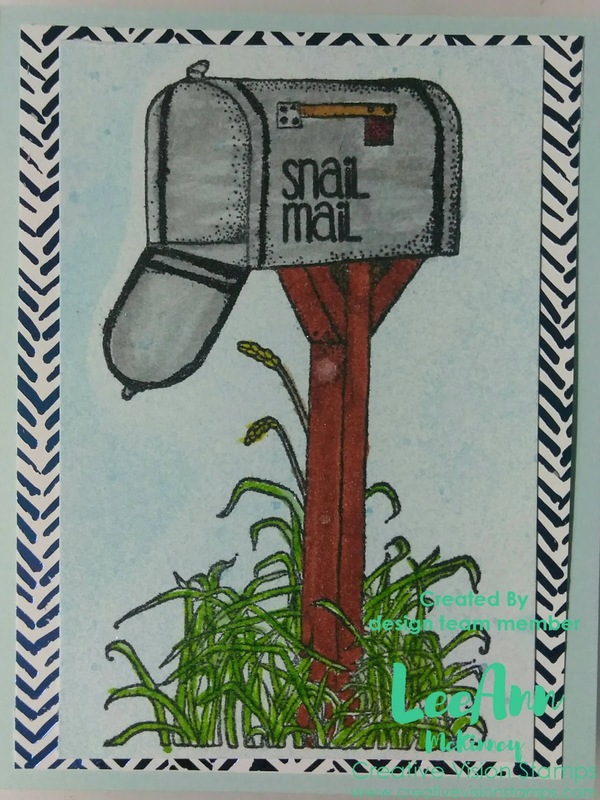 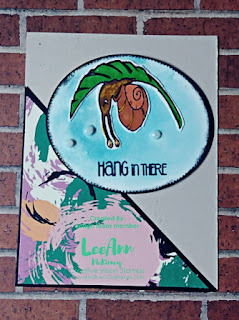 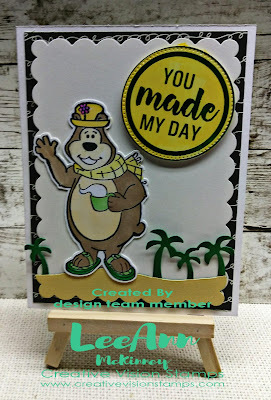 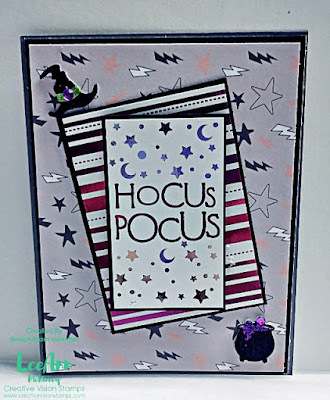 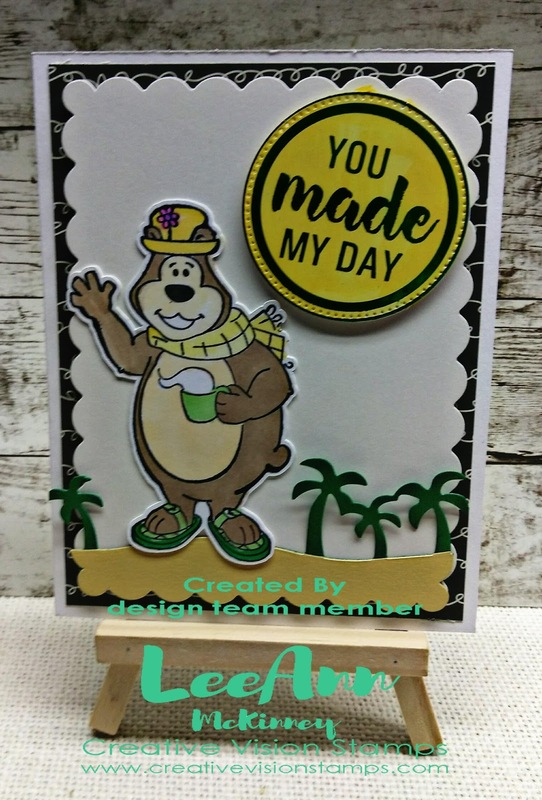 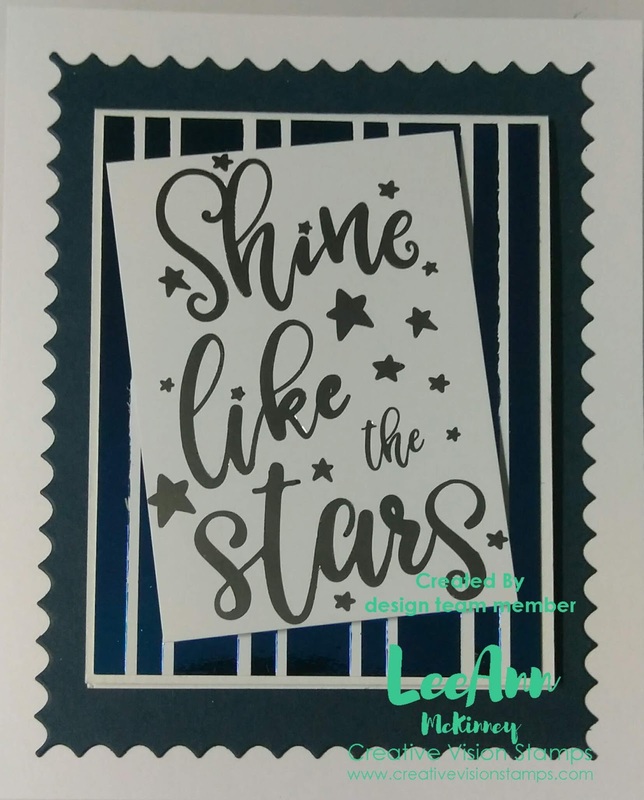 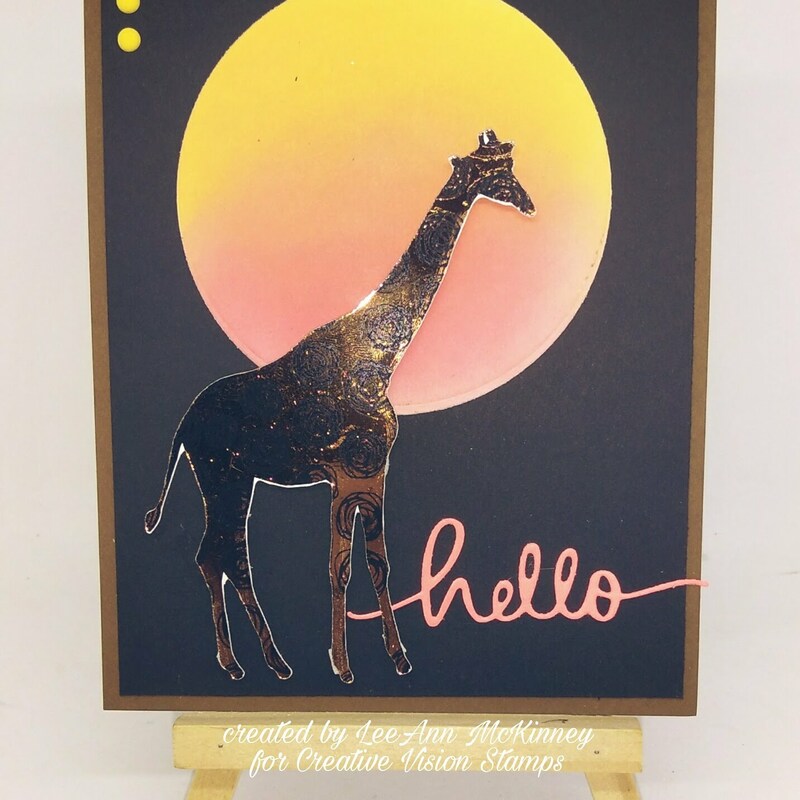 I first want to say Thank You to Laura for the awesome products used to make these projects, and the great time we had in Orlando at StampFest. 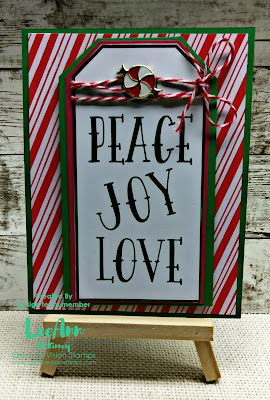 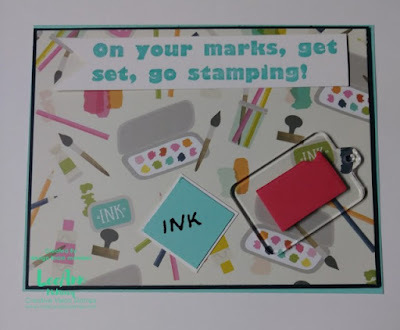 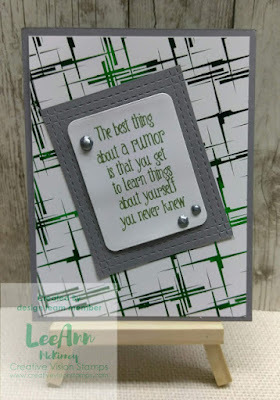 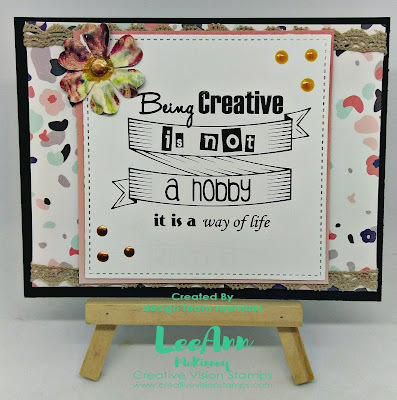 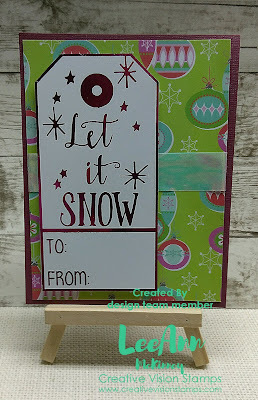 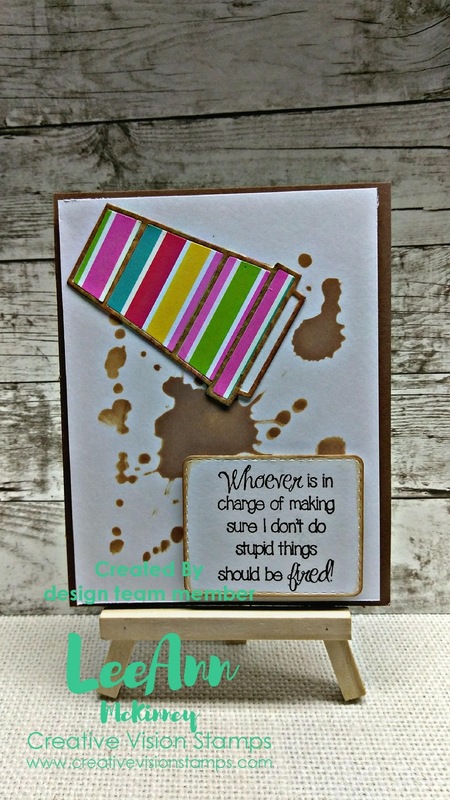 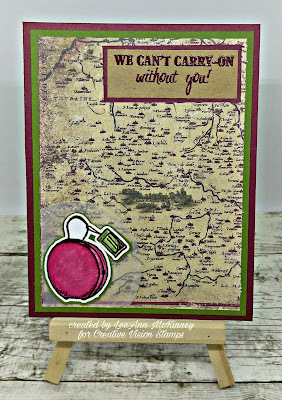 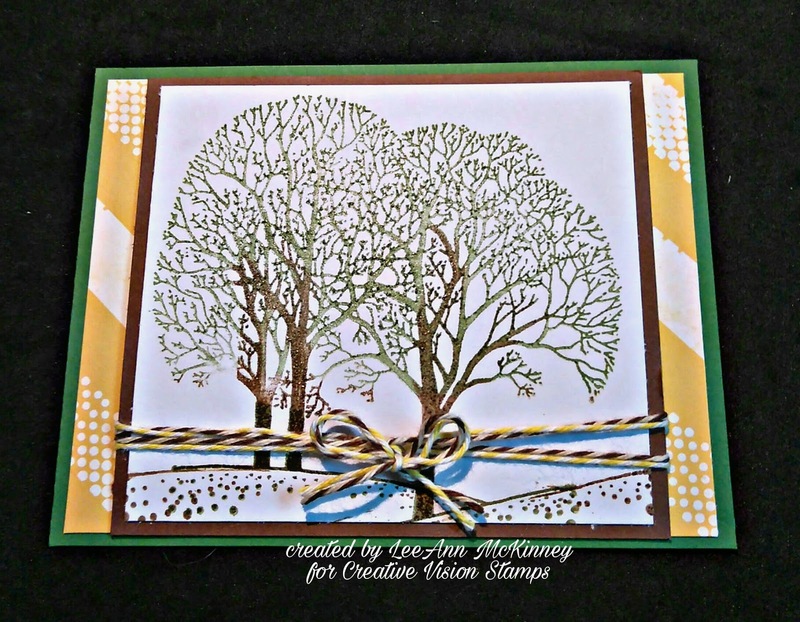 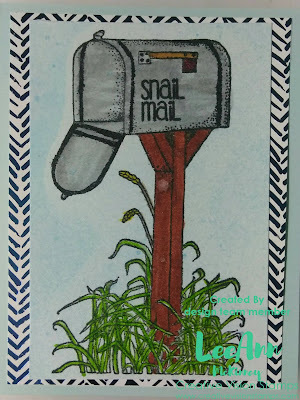 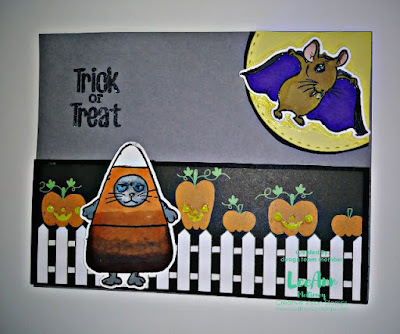 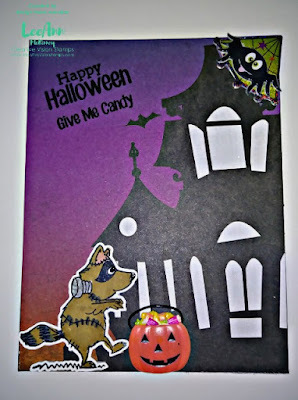 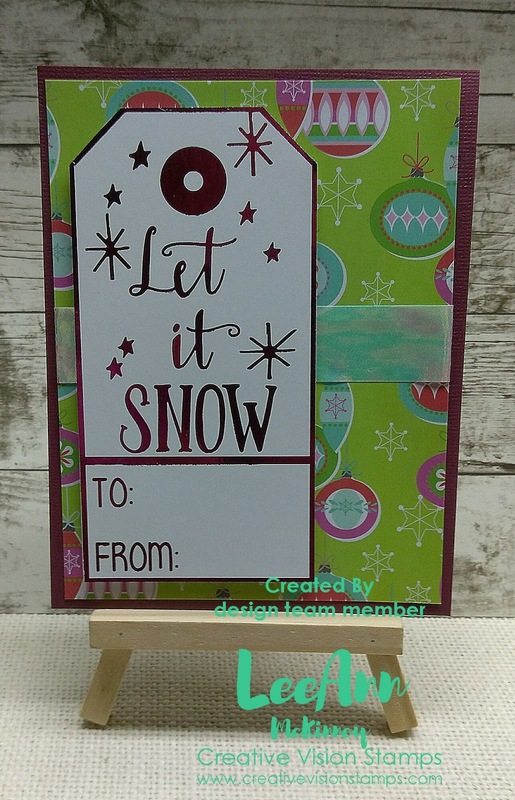 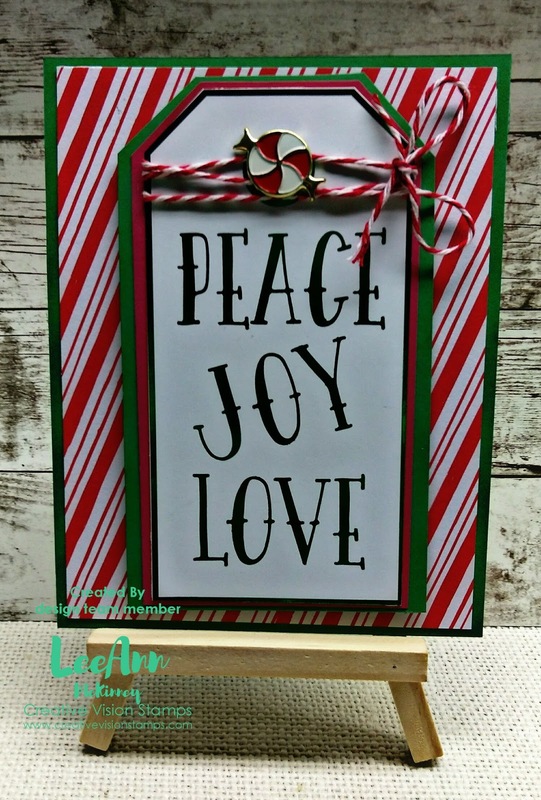 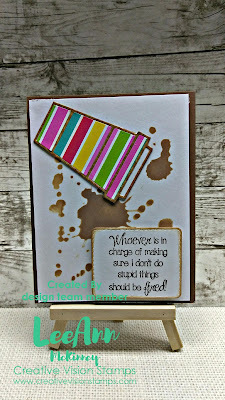 Now, I will link to everything I used on these projects from the Creative Vision Stamps online store.